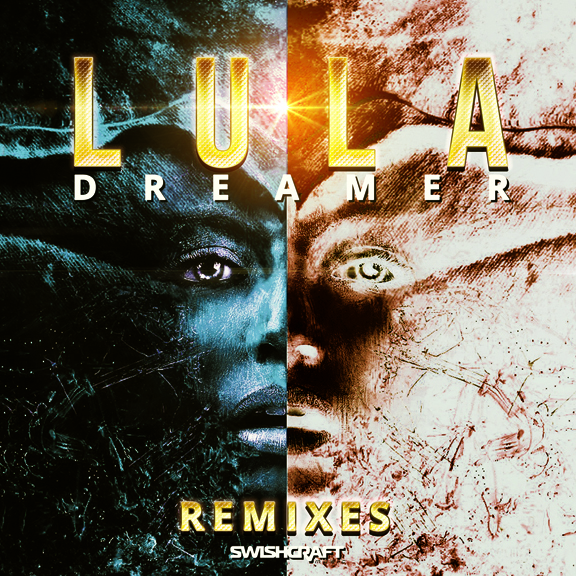 “They used 2 laugh at me…” Lula explains in her latest smash hit, Dreamer. Well, they ain’t laughing anymore. Whether it’s in the underground clubs or on the epic dance floors of White Parties, Mardi Gras and Gay Prides the world over, Lula constantly redefines club culture as her fans wait with baited breathe. Just when you thought this gem couldn’t get any bigger, Swishcraft Music is excited to release the first of two sets of club mixes just in time for Miami Pride 2018. From the Circuit & Big Room Mixes by Paulo Agulhari, Dirty Disco and Cajjmere Wray to the Tech & Indie House mixes of Lucius Lowe & Craig C, Dreamer is set to be one of summer 2018’s dance floor biggest anthems.